Dishes are washed more than a hundred times a year in most homes. That’s a lot of dirty dishes – and a lot of dish washing detergent. Whether you’re running the dinner plates through your dishwasher or hand-washing your grandmother’s heirloom china, there’s a dish washing detergent that’s been specially formulated to do the job. 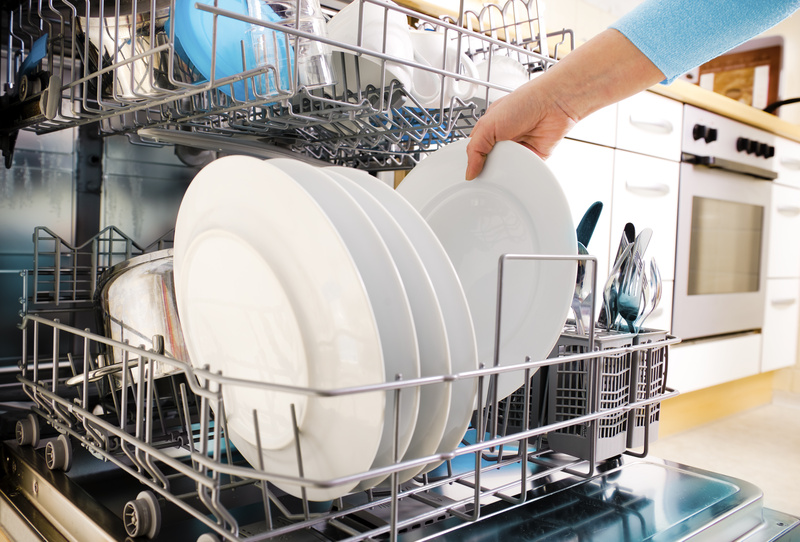 Dish washing cleans away harmful bacteria that can grow on dirty dishes. Clean dishes keep unwanted guests from dropping in for dinner. Dirty dishes attract roaches, ants, and other household pests. Cookware heats more evenly and efficiently when spotless. Thanks to the research behind dish washing detergents, your dishes are cleaner and safer for your family. 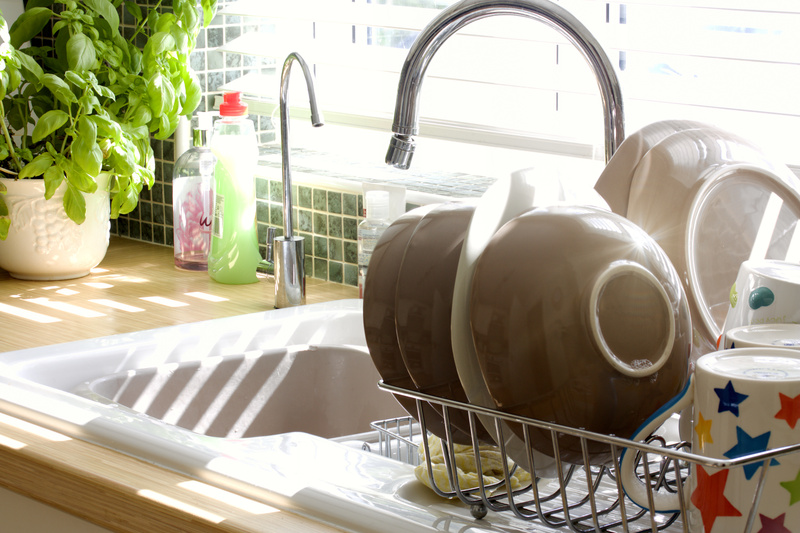 If you grew up using a dishwasher, the idea of hand washing your dishes may seem a little outdated. But hand dish washing can be more effective for some cleaning jobs. You may have a set of antique bone china that’s too delicate for the dishwasher, or maybe you prefer to wash pots and pans by hand to remove cooked-on food. Hand dish washing detergents are delicate enough to use on your most fragile family treasures, but also strong enough to remove the baked-on cheese from last night’s lasagna pan. Unlike hand dish washing, which relies on the scrubbing, scraping motions of your hands, automatic dish washing is designed to harness the mechanical cleaning action of water pressure. That’s why automatic dish washing detergents don’t produce much foam – a foamy solution would actually cushion the water pressure, and less water pressure means that your dishes wouldn’t be as clean. Dish washing detergents are constantly changing to be easier. From washing a single utensil to cleaning up after a big family dinner, the time saving chemistry behind dish washing detergents can help you with any size job.